Alright! It's episode thirty of Birds All Day! 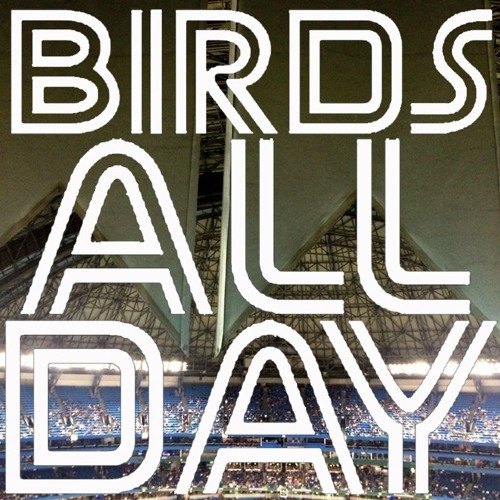 Featuring rotation talk, bullpen talk, Greg "Trash" Bird talk, and so much more.